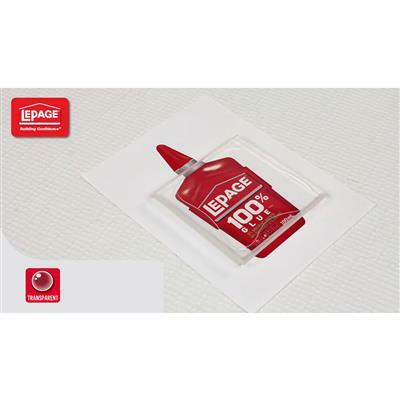 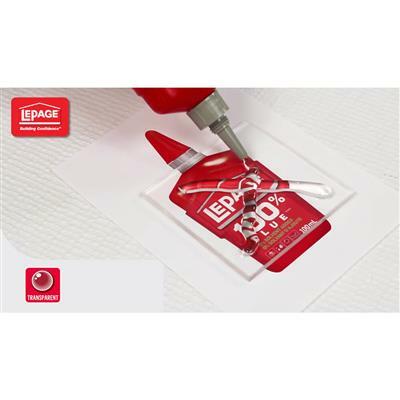 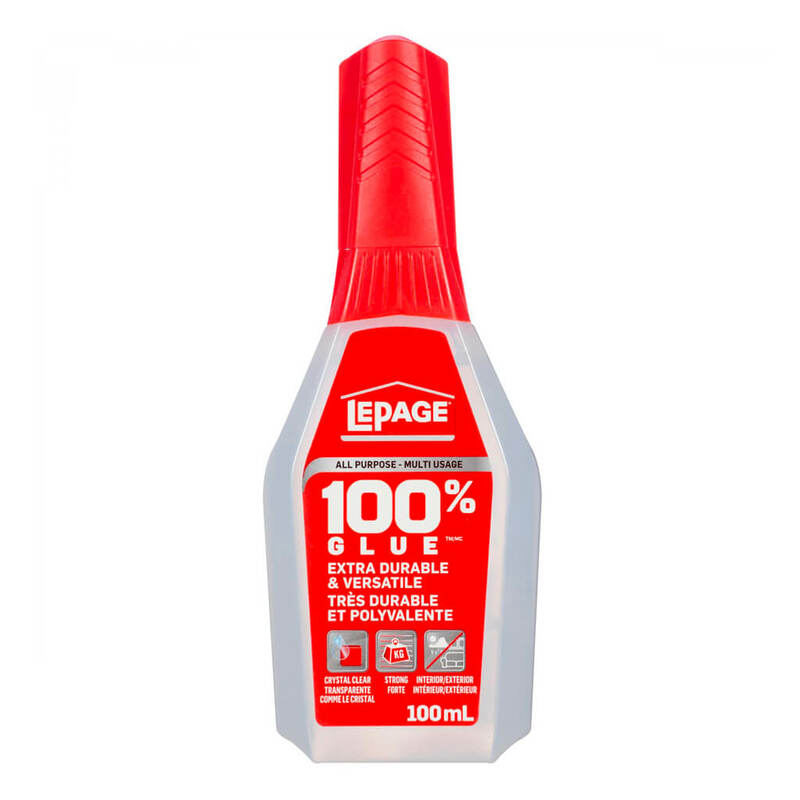 LePage 100% Glue TM is a true all-purpose glue that is strong in and around the house for your repairing, crafting & building projects. 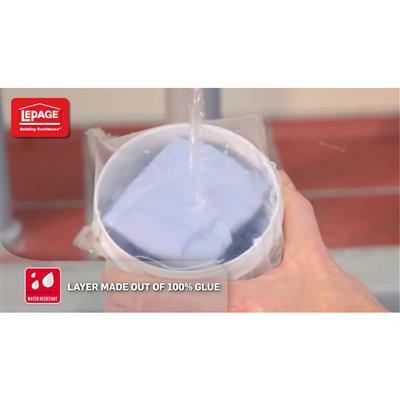 It contains active ingredients for best bonding performance. 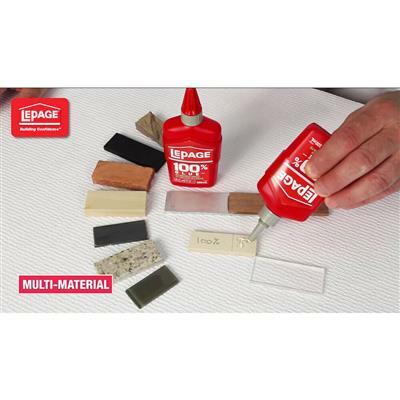 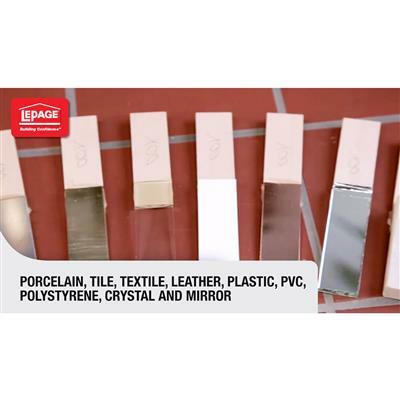 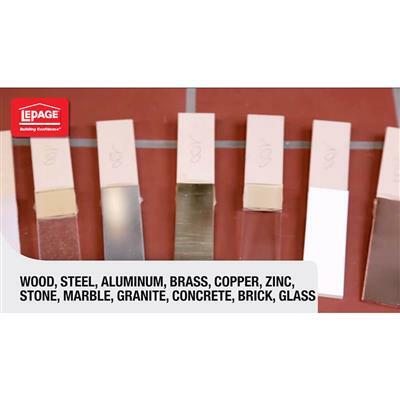 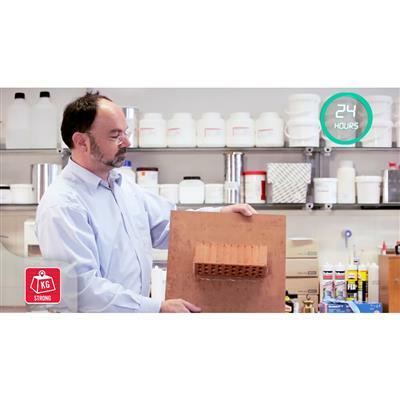 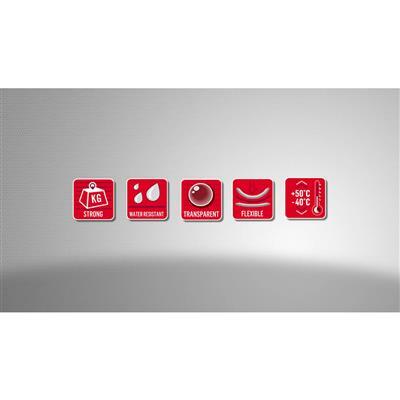 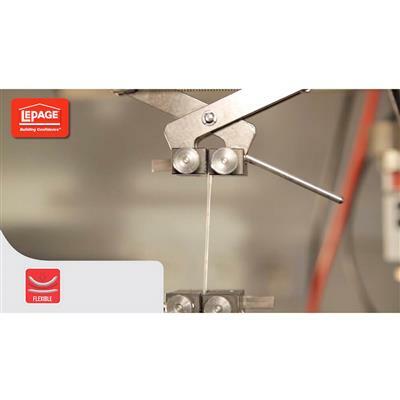 This patented Flextec technology was developed by LePage, the trusted leader in adhesives since 1876. 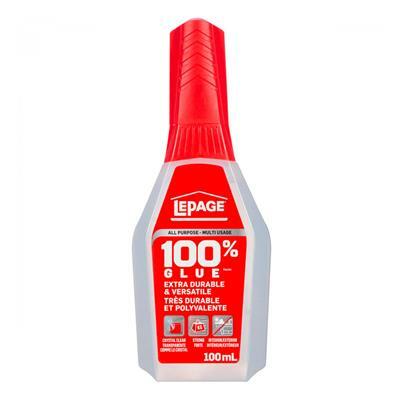 Thick consistency - Less mess. 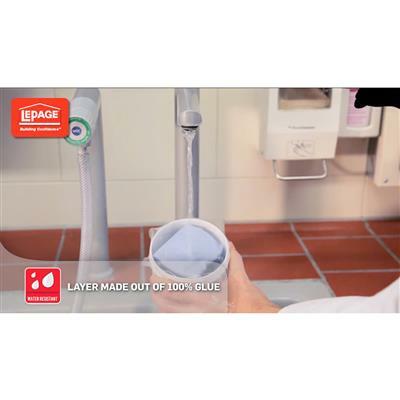 Reduces clean-up.